Something weird is happening on moon’s surface with shadows and it’s not just the shadows themselves, though, it’s where they are—since there shouldn’t be any shadows at all at that particular place. 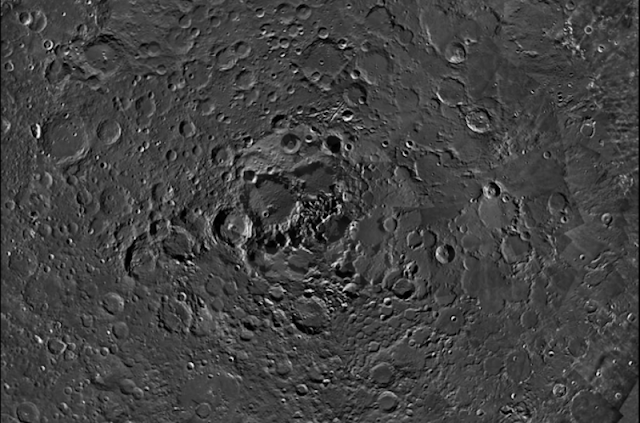 The ESA took pictures of the Moon’s North Pole from every imaginable angle over two years, assembling over 32,000 different shots. The goal was to catch the pole spun in the direction of the sunlight from every path and ultimately be able to make a variety of the images that show every feature of the pole completely lit up. Yet, when scientists stitched it together, they found some parts stayed in a persistent shadow no matter what the direction of the light. As these constant shadows never faded, in spite of every probable different lighting combination, scientists think that they might be the site of some extremely deep holes on the Moon that have never grasped any light at all. And that may make these shadows also a good bet for discovering lunar water in the form of ice.